LOVE that vest. I need it! 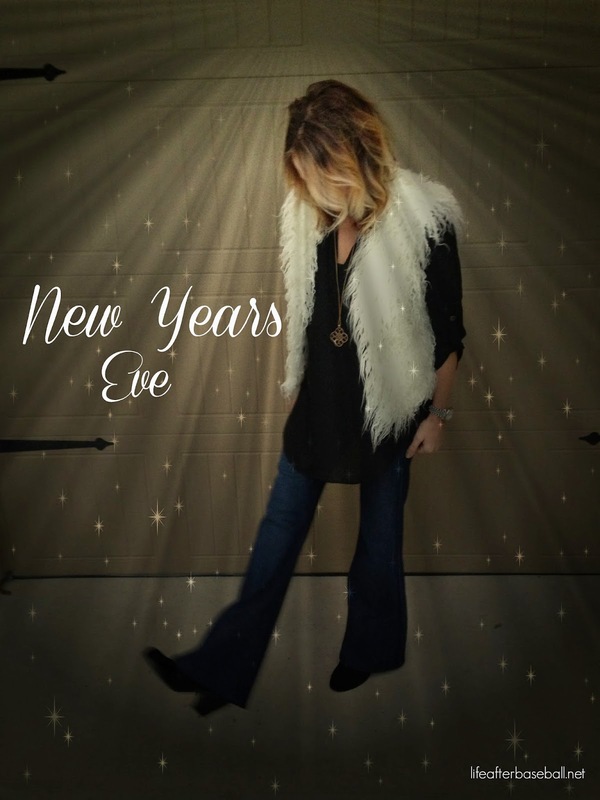 I love the idea of wearing some jeans for NYE. I always end up in some dress or skirt with really uncomfortable heels and freezing cold because of it! That vest is fabulous! Happy new year!